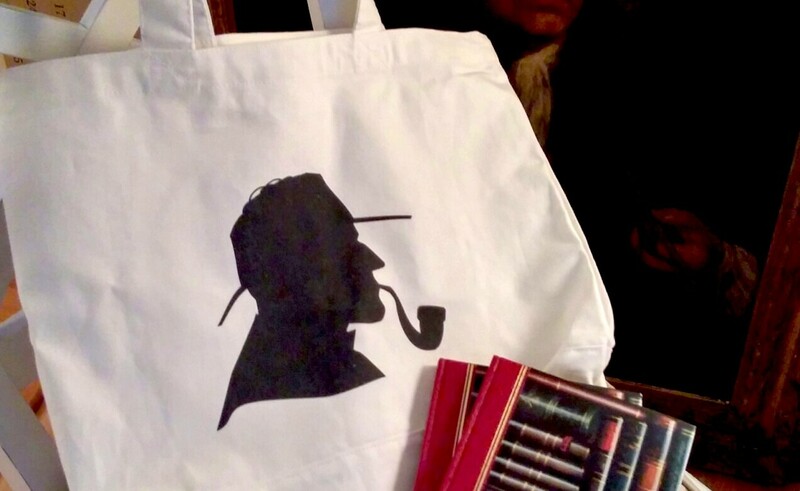 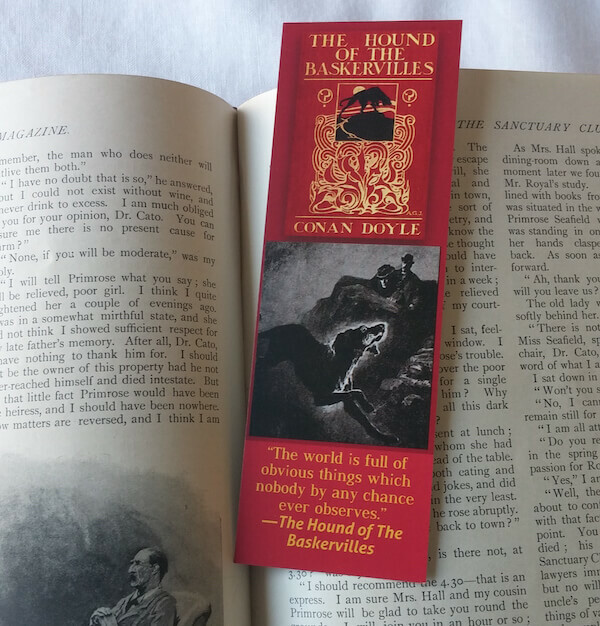 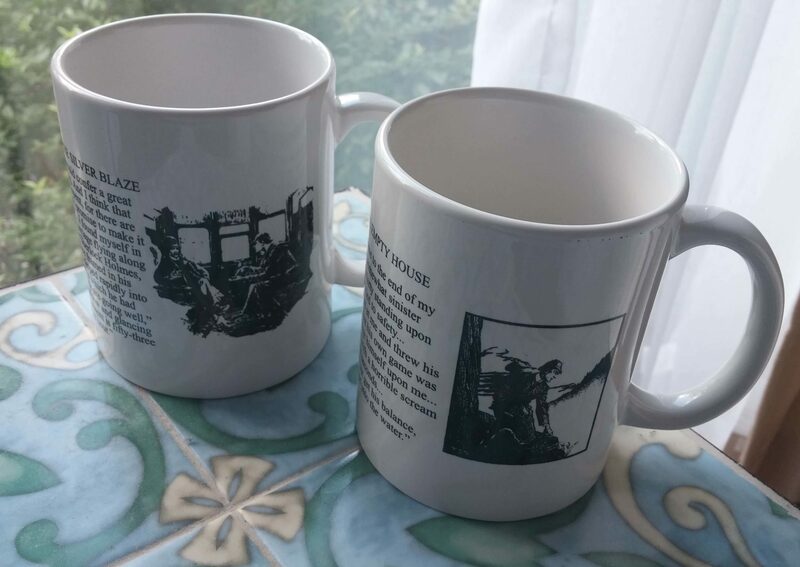 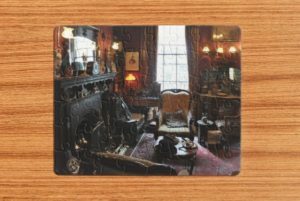 This is a perfect gift for a mystery fan and those who are fans of the Sherlock and Watson! 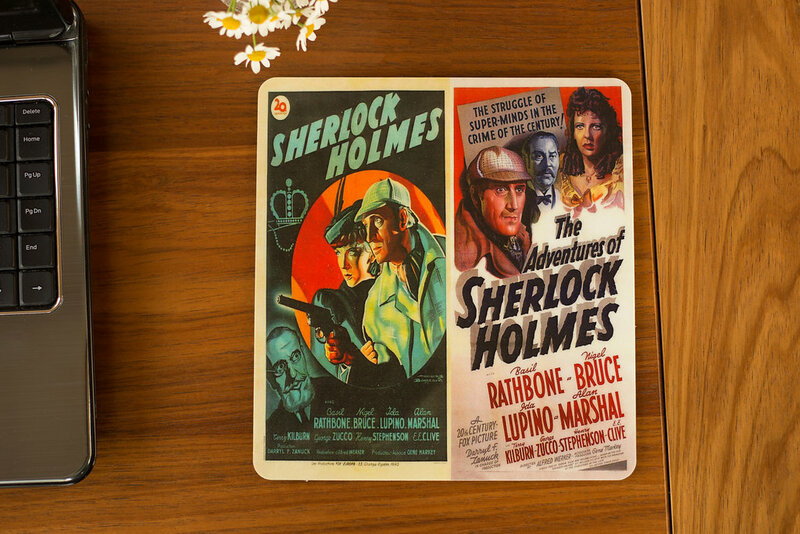 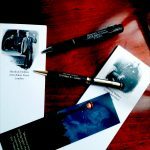 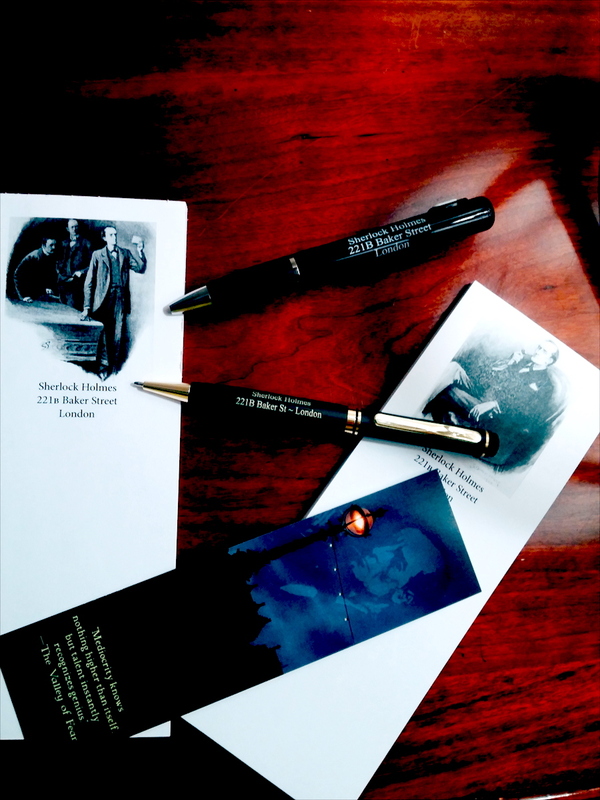 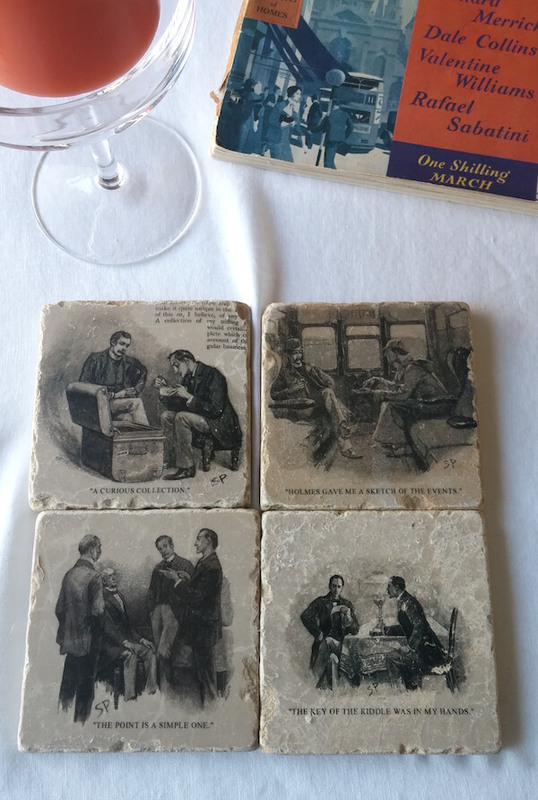 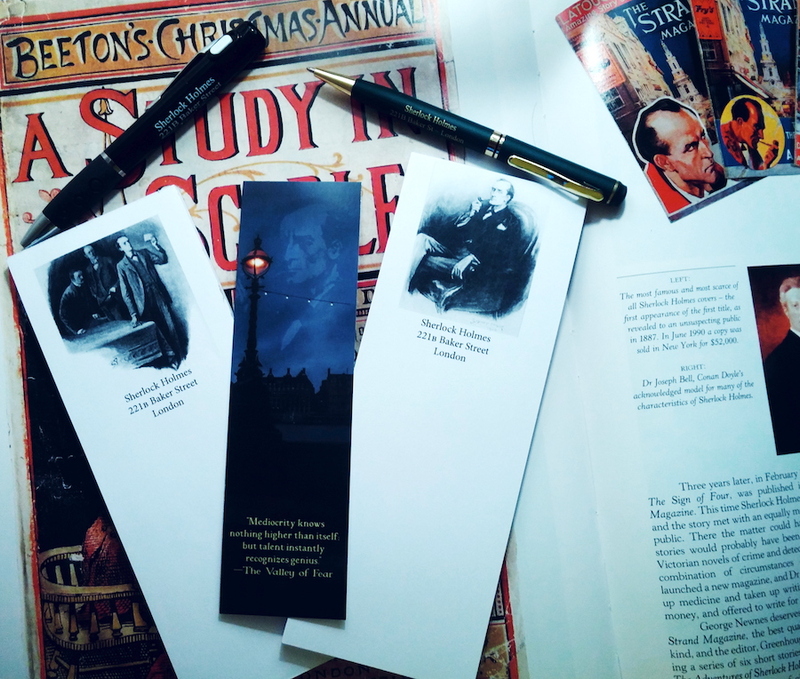 Our combo set of Sherlock Holmes note pads featuring art work from the original Strand Magazine by illustrator Sydney Paget. 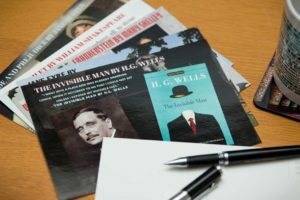 Each notepad measures 3×8 inches and is printed on 20 pound paper with a combined total of 100 pages.